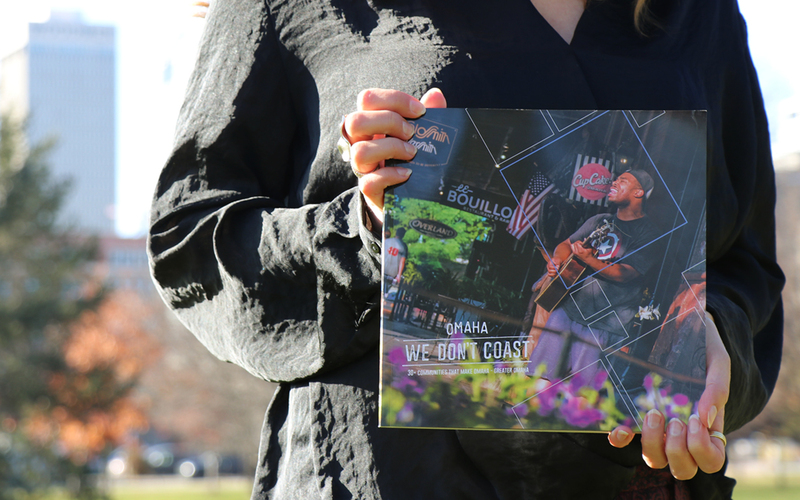 We Don’t Coast – We Celebrate! If regions had resumes, this would be Greater Omaha’s. The annual Omaha: We Don’t Coast publication, a high-energy overview of the Midwestern Metro ZipRecruiter calls “No. 1 for new college grads to start their careers” and New York Times heralds as having “a progressive approach to free time,” is now available. A celebration of who we are, where we are and how we operate.